Call (410) 705-5800 To Sell Your DC Metro Area House Today. We Are Cash House Buyers. No Banks To Hold Things Up. No Agents To Pay. No Contractors To Fool With. You can skip the usual hassles that most people have to go through when selling their homes. Check out more info about how we buy houses here. When you call us, you’ll be talking directly with a qualified real estate agency which buys houses directly from homeowners. Our fair offer will be made to you within 24 hours. My brother and myself had been trying to sell my parents house for over a year. … We had it settled for more than we expected quickly and easily! Do you need to avoid foreclosure? Are you behind in your mortgage payments? Are you facing a divorce? Do you need to move? Have you inherited a property that you are not going to keep? Do you own a vacant house? These are some of the situations where we can help people. How To Sell My House Fast Anywhere In The DC Metro Area. We pay fair prices and we close fast. Just call us. Call us now to find out how we pay fair prices and close fast. You may feel like you’ve been taken advantage of with your traditional real estate agent. Sales can take months or years without finding a buyer. Most agencies work by making you commit to months in a long sales contract, where you might wait for ages without finding someone to buy your home. The traditional home sales process involves inspections, warranties and upfront costs when it comes to repairs or remodeling. If you have to spend a lot of money to sell your home, then you could see a reduction in income or even monetary losses as you have to pay for these extra processes. A traditional agent will overpromise and under-deliver. Going months without knowing how to plan for your future can cause you stress and financial difficulty, and waiting long periods without knowing what’s happening can cause you frustration. Being subjected to these long waiting periods is unacceptable, particularly when you want to move on with the rest of your life. We will help you avoid spending time waiting for buyers by buying your property immediately. We buy DC Metro Area real estate and we can help you solve these problems today. 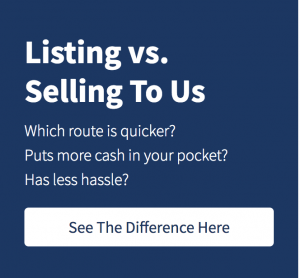 How can I sell my house fast? Well, first you find a buyer who has enough cash that they don’t even need financing. Frankly, that’s who we are. We are house buyers. We do not want to list your house. We want to buy houses in the DC Metro Area. Check out exactly how we do things. Trusted Home Buyers – Get Your Fair Cash Offer Below! Have you found yourself in a tough spot lately? We buy houses from people who are behind on payments, inherited a house, need to relocate, are facing foreclosure, and many other reasons. So you can sell my house fast simply by contacting us. 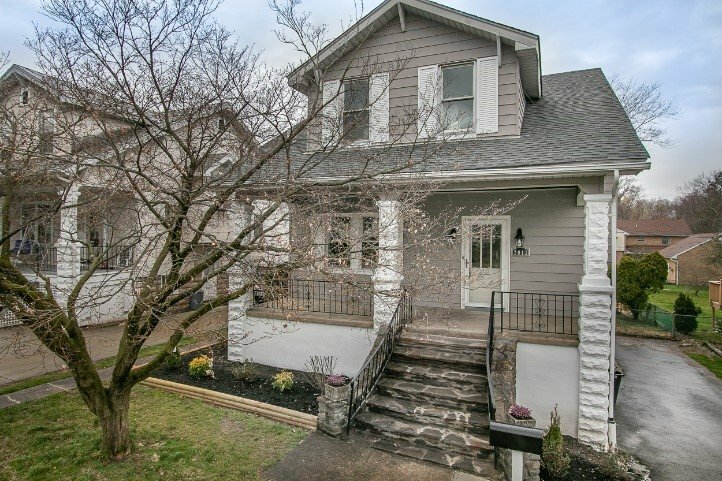 Yes, we buy houses in the DC Metro Area for a fair price. We understand that you may have run into some tough struggles and need to sell a house fast. We try our best to give people a fair offer for their property. If you don’t want to put up with the hassle of owning your property any longer, and if you don’t want to deal with the expenses and stresses of selling your house in the traditional ways, just tell us about your property so that you can sell it for cash today. We offer a fair value that incorporates the most current market trends so that you can get the best price for your house and land no matter the condition. Talk to us today by calling (410) 705-5800 to find out how we can help you sell your house. We buy houses in Washington, DC 20004 and throughout the DC Metro Area. 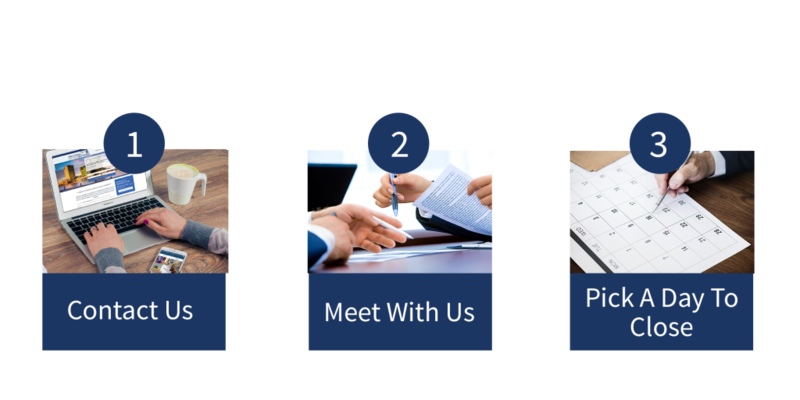 So if you need to sell your house fast anywhere around the DC Metro Area, connect with us… we’d love to make you a fair no-obligation no-hassle offer.